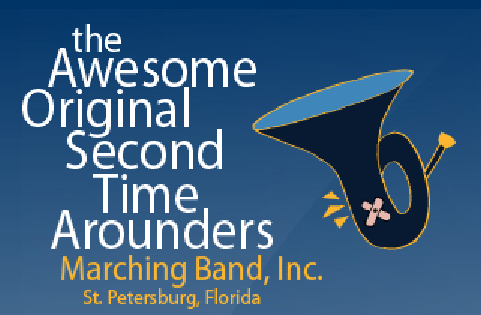 Second Time Arounders Marching Band, Inc.
You've taken the first step toward joining a very special and unique organization, the Second Time Arounders Marching Band! Whether for our local Spring season or to join us in New York City for the Macy's Thanksgiving Day Parade, we're glad you are here! Your section leader (and maybe a couple of others) will shortly be in touch! * With which high school, college, DCI or military musical organization(s) did you perform or currently performing? How did you discover the Second Time Arounders? More information to explain above.